We offer both one-on-one and group movement-based privates. Choose the style of class you would like, request a teacher, and pick your date and time. Privates are a personalized way to develop your practice both physically and spiritually. If you are a company seeking yoga or meditation for your team, stay tuned for the launch of our Corporate Wellness Program! Book these specialized privates with Lisa Mitchell, 889 Teacher and Relational Somatic Counseling Practitioner. Somatic means dealing with the body. By choosing to work with Lisa, you open yourself to an integrated approach to healing that involves your body, mind, emotions, energy and spirit. She works with you as a complete human being to promote wholeness. Clients usually show up with a specific challenge, issue or block. Lisa will encourage you to connect with “the felt sense” – sensations/feelings present in the body e.g., hollow chest, churning belly, shallow breathing. Slowly and compassionately you will begin to understand the connections between your present stress and previous wounding. You will be guided to notice behavioural patterns that you have adopted to keep yourself safe while at the same time you may observe that these patterns feel restricting – think people pleaser, perfectionist, rebel, comic as examples of roles people may take on to survive. With awareness and time, you will begin to create positive change in your life by noticing when and how you are triggered and then consciously choosing more healthy ways of coping. With willingness and support, new ways of being in the world are solidified and old patterns fall away, ultimately creating more space and freedom for the true self to shine. 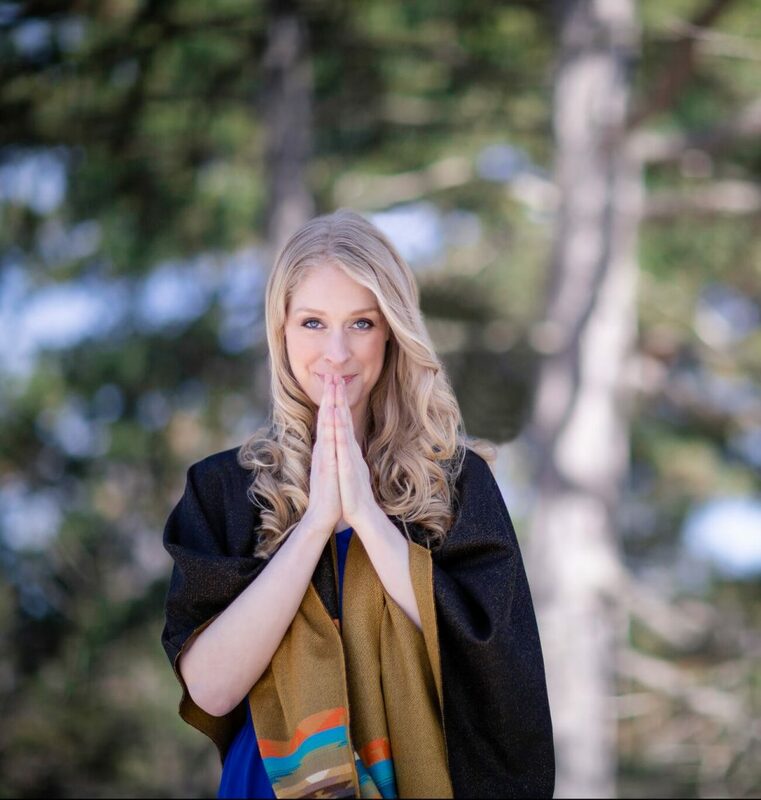 Lisa’s approach is informed by her own healing journey, yoga, mindfulness and psychotherapy and her desire to share with others what has been healing in her own life. She believes that we heal through relationship. Relational somatic healing takes time and is a process. Sessions are a unique mixture of talking and experiencing. Lisa views herself as a guide, educator and facilitator of human transformation. She has worked with people living with anxiety, depression, stress, trauma, loss and addiction. Lisa holds a Master of Adult Education and is an experienced yoga and movement teacher with a background in public health. 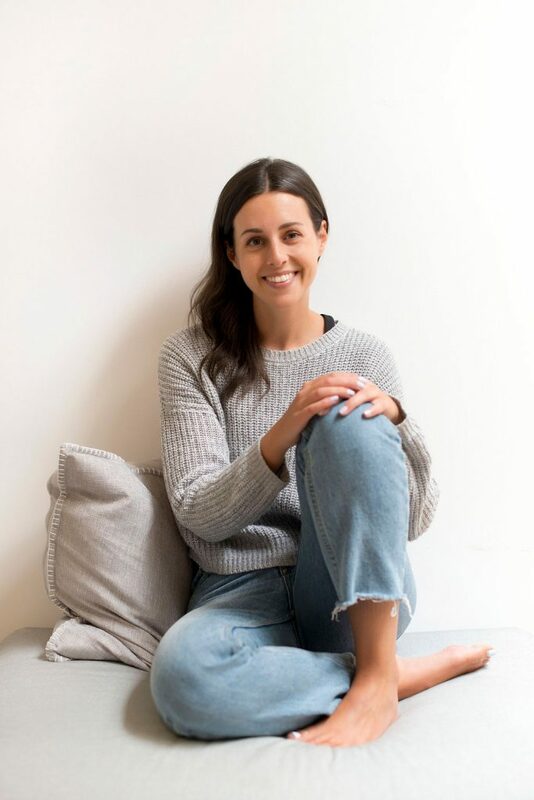 She is a student of yoga philosophy and mindfulness and have undertaken a three-year relational somatic psychotherapy program called the Three Fold Way. Lisa is also currently studying spiritual psychotherapy at the Transformational Arts College in Toronto. We offer coaching at 889 Community because we’re here to serve you in a holistic way: body, spirit and mind. If you haven’t heard of coaching before, it’s simple. A Personal Coach is like a Personal Trainer, but for your life and self-development. These themes often bleed into one another while working together, but Brittany suggests choosing one as a starting point. Calm: For you if you are seeking strategies for stress relief, support in being more present, and ways to infuse your life with a stronger sense of calm. Clarity: For you if you are finding yourself frustrated with the unknown, unable to make decisions, and stuck in a pattern or place that feels limiting. Courage: For you if you seek a more loving inner-voice, strategies for acting in the face of fear, and accountability to the goals that you desire to achieve but can’t stay committed to. Brittany Turner is a collaborative Personal Coach who believes that coaching is a healthy catalyst for change. Any opportunity to sit down with an objective and supportive person, is a chance to change your perspective, hear your own thoughts vocalized, and put desires into real action. This is exactly what coaching is. The bulk of Brittany’s experience has been with millennials, as she falls into this group and easily relates to the challenges, triumphs, and changes that they face. Through working with her, clients learn more about themselves, their values, and inner voice, so that they can move beyond sessions with the confidence and courage to take healthy risks. Get a deeper sense for Brittany’s work by visiting her BLOG, listening to her PODCAST, or accessing her ONLINE COURSES. 1. Request a complimentary Consultation Call with Brittany – fill out the form below to request. This is a 20 minute phone call to learn more about coaching and see how it can be tailored to you. 2. With Brittany’s support, select a coaching theme that resonates most with you. 3. Choose from a package of 3 or 6 sessions. All sessions are 60 minutes in length and are held at 889 Community. Through hands-on high-vibration energy healing, channeled wisdom and sound therapy, Shelly Burton uses her Samhara Energy Medicine™ system to help you restore balance to the mind, body, and spirit and release traumas that have manifested as physical or emotional blocks so that you can rediscover your essence. Private sessions will help you reconnect with and listen to your innate wisdom. In this process, Shelly’s unique ability to connect with Spirit and offer channeled messages will give you direct answers to current life problems. Each session includes the gift of notes, where possible, to help you carry key insights forward. Sessions are 60 min in length. 90 min sessions are available for those wishing to dive deep and expedite their healing. All clients begin with 3 sessions minimum. One session can be helpful and groundbreaking, however it often takes more than one to create change and lasting results. Powerful emotions can arise and our continued work together will support you while you shift and release. Shelly Burton is the visionary creative behind Samhara Energy Medicine™ and a testament to the power of energy healing. In 2006, Shelly suffered a traumatic brain injury that challenged her life for 8 merciless years. She overcame it through energy medicine and consistently making life choices that aligned with her body’s intelligence. Shelly believes the human creative spirit can triumph all adversity and that healing our world be-gins with healing ourselves. She advocates for a global reawakening to the wisdom of the body.